Fleets revolve around tires. Get them right, and you can turn a healthy profit. Get them wrong, and your truck isn’t going anywhere. Get them really wrong, and you could find yourself a defendant in court. So having a jam-up tire management program in place should be a priority for every trucking fleet. But tires are notoriously difficult to manage. Just checking air pressure or adding a few PSI to a low tire is such a hassle that many fleets are lucky just to get a pair of eyeballs on them and maybe a hearty whack with an old axe handle to start the day off. And that just doesn’t cut it. Commercial vehicle tires today demand an attention to detail and a level of expertise that many fleet managers simply don’t have the manpower or talent to maintain. And that’s just the maintenance side of the equation — checking for regular and irregular wear, repairing punctures and maintaining pressure. That doesn’t factor in the multiple lives tires lead as they are retreaded and moved onto difference positions on a tractor-trailer. 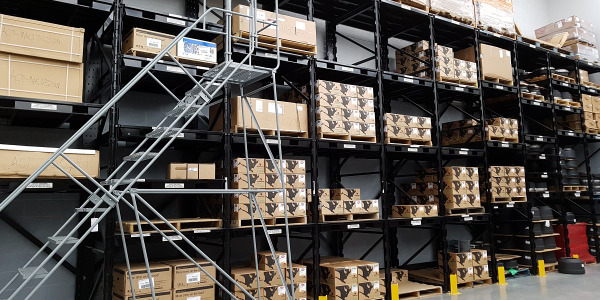 All in all, it’s often simply more than the average fleet maintenance shop can keep a handle on in an efficient and effective manner. Which is why top-tier tire suppliers have been increasingly stepping up to offer outsourcing options for fleets struggling to keep their rubber on the road and keep costs down. Remote repair programs have been an integral fleet management for decades, of course. 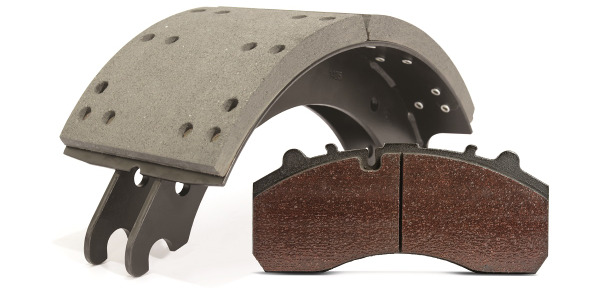 But given new technology and the importance proper tire management can have for fleet operations, those product offerings have mushroomed in recent years. For long-haul fleets, geography is a prime reason to turn to outsourced tire maintenance programs, says Coy Jones, operational marketing manager, Michelin Americas Truck Tires. And he isn’t just referencing a blowout on a remote stretch of desert highway. 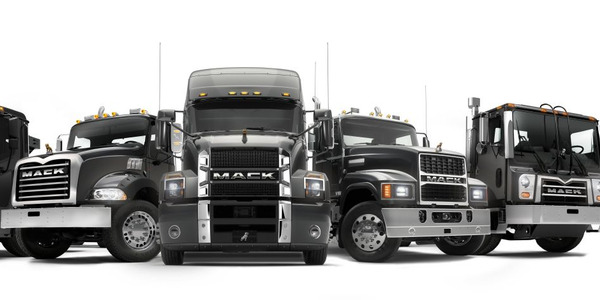 “With their truck inventory sometimes spread throughout the country, or for a small fleet with limited resources and time, a tire maintenance program can help keep their business moving while improving the bottom line,” he notes. In addition to providing continuity in maintenance and purchasing nationwide, he says programs such as Michelin’s Tire Care service can help fleets decrease their number of emergency roadside events as well as their CSA violations. 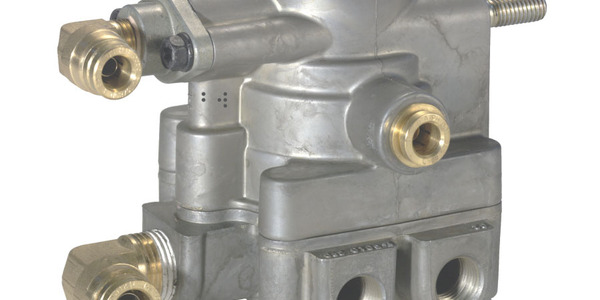 But beyond the desire to improve CSA scores and at least mitigate downtime lost to tire failures, there has been a real sea change in the outsourcing approach and services offered by tire suppliers: looking beyond the immediate repair needs and looking at the entire life cycle of a tire as the basis for a maintenance program. 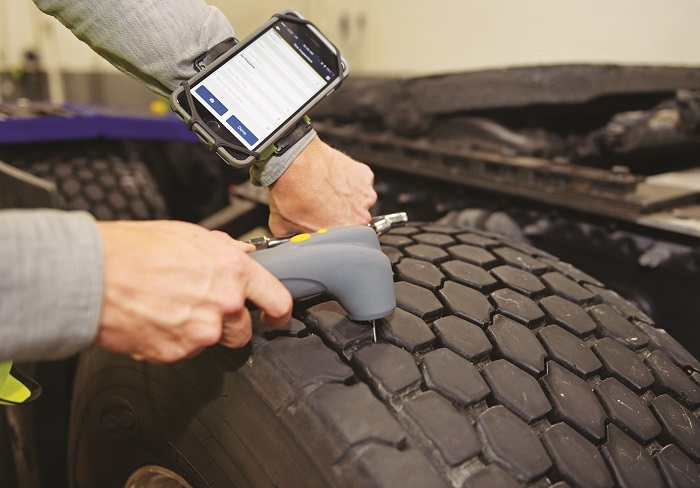 “Reputable tire service providers can absolutely deliver customized tire maintenance programs, developing a tire plan that meets budget, best practices and application requirements,” explains Ron Greenleaf, a regional sales manager for GCR Tires and Service. He notes that tire suppliers understand that every fleet operation is distinct and should have a tire policy that aligns a maintenance schedule with the exact needs of both application and operation. 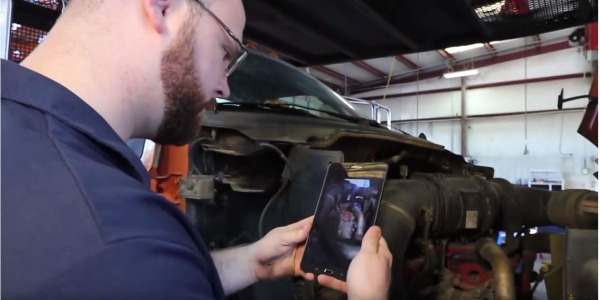 “This means everything from purchasing to asset inventory and real-time tool application to yard checks and repair services,” he explains. 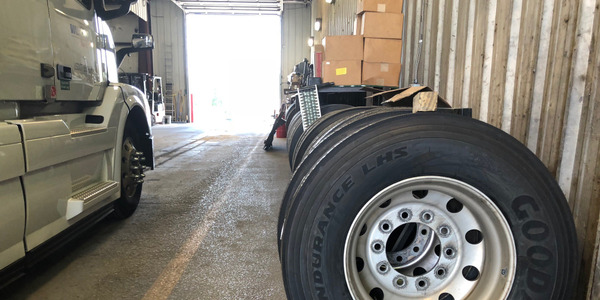 “All of these features can be incorporated into a proactive maintenance plan, which also helps fleets select the proper tire for the job and ensure the tire is used to its full potential.” In most cases, this includes a retread program. And given the vast array of applications, working conditions and geography North American fleets contend with, suppliers increasingly allow fleets to customize the type and level of maintenance support they receive. Michelin, for example, first introduced its Tire Care tire maintenance program in 2015 to proactively assist fleets in identifying and addressing tire issues that lead to downtime, low mileage, high fuel costs and safety risks, Jones says. In 2017, the program was upgraded to include new features providing fleets greater visibility, assurance, and ease around the maintenance of their tires. 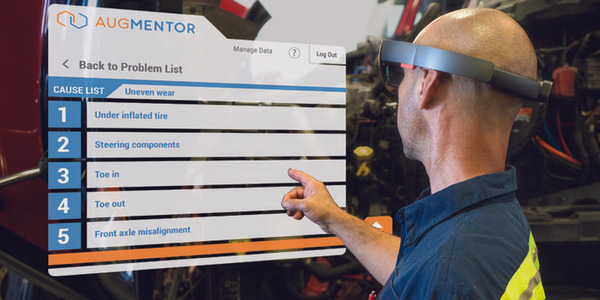 With this level of real-time transparency in play, soon even small truck fleets will be able to see vital tire operational information right away, enabling them to immediately adjust their tire management programs if necessary. 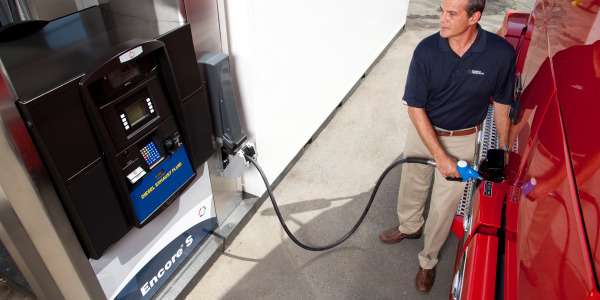 Taken as a whole, these capabilities can help fleets make end-runs around manpower and time issues whiles improving uptime and tire asset utilization — all of which ultimately reduces fleet operating costs.